The Tre Ver brings together the best of both worlds. Home by the river, and by the city. 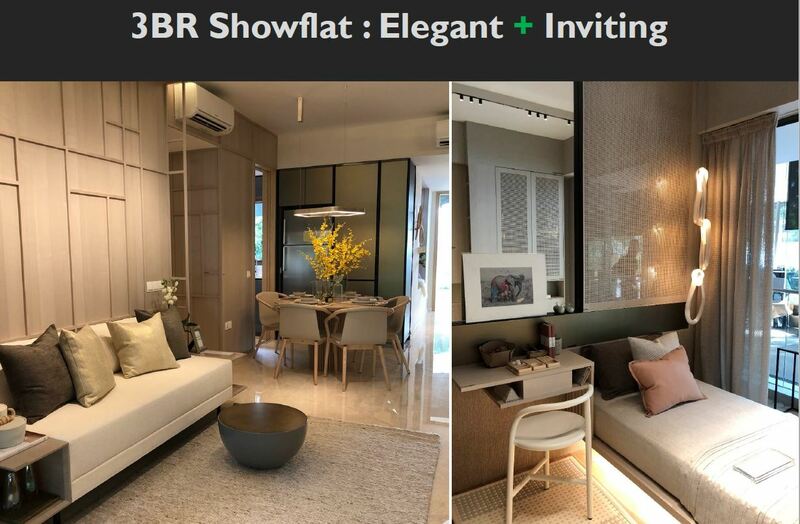 A private sanctuary for the family, with a shared sense of community. Man and Nature coexisting in harmony. This is riverfront living at its best. 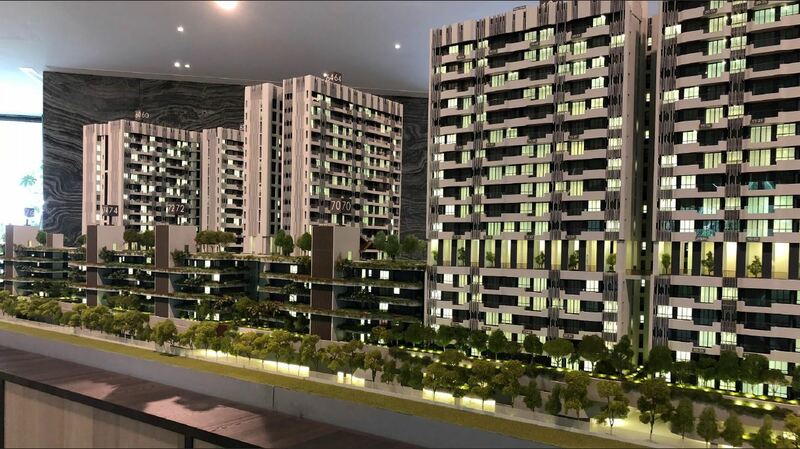 Over 220m of direct frontage into Kallang River. Owners will get to enjoy the fruits of the Kallang River Transformation. 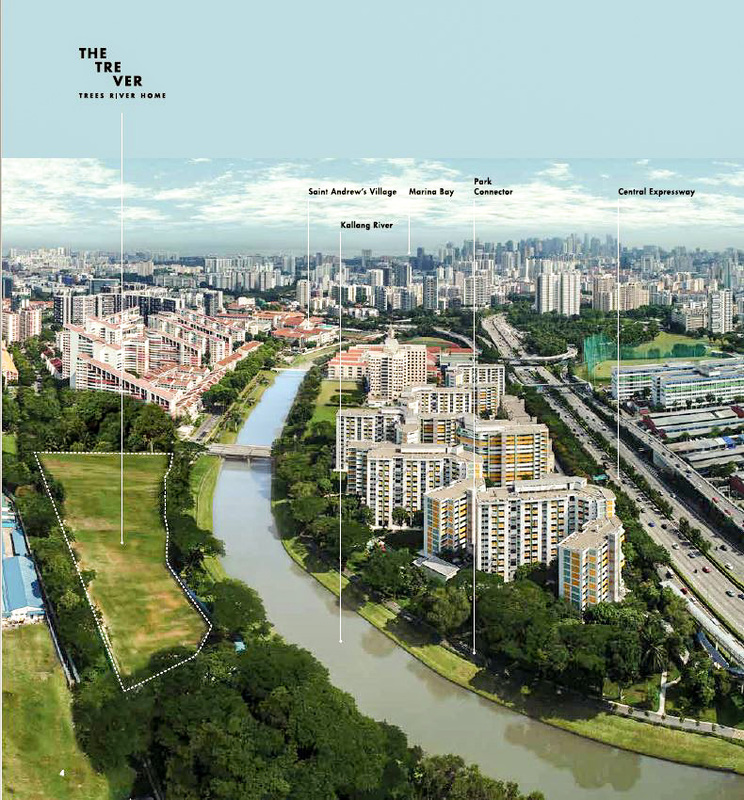 There are numerous ideas to rejuvenate Kallang River. For example, running trails, new underpasses, and cycling paths connect pedestrians and cyclists and beyond. 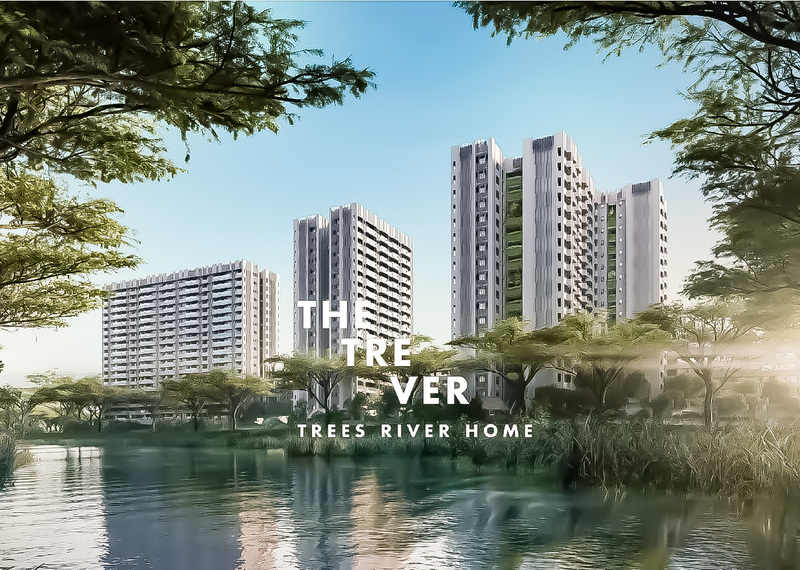 THE TRE VER will be an unique tropical riverfront living with multiple tiers of landscaped decks, pools and gardens. 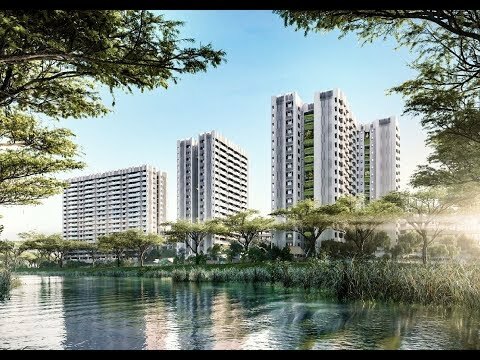 The development overlooks Kallang River and is an integral component in the rejuvenation of the Kallang River Masterplan by URA. 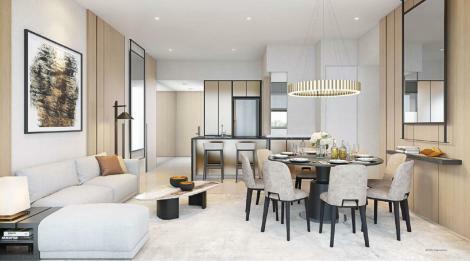 Organised to fit within the irregular-shaped plot, the development comprises of 729-units distributed across 5 tall blocks and 4 short blocks, above a 2 storey landscaped carpark podium. 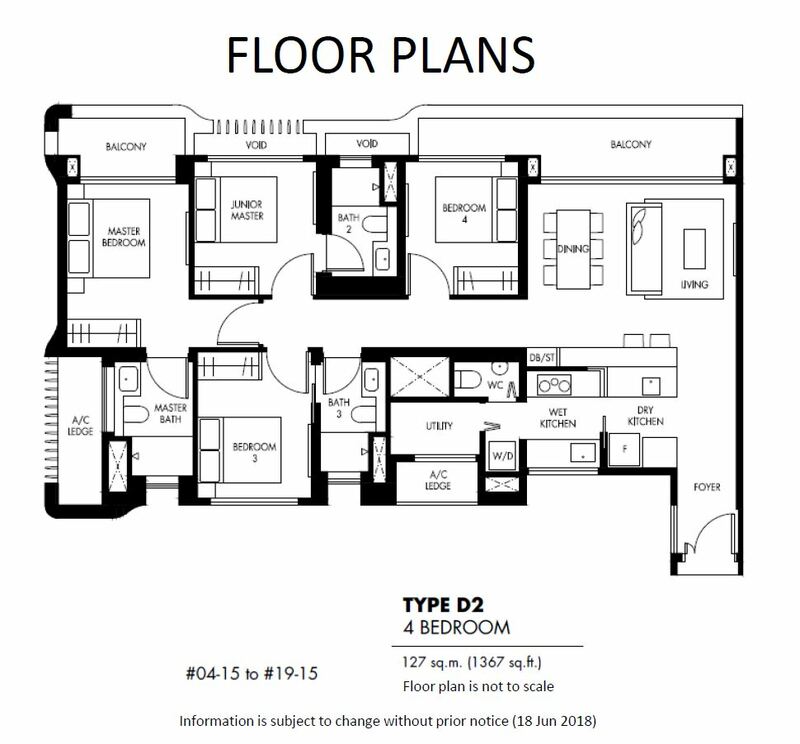 The configuration and orientation of 5 tall blocks and 4 short blocks is designed to maximize river views. 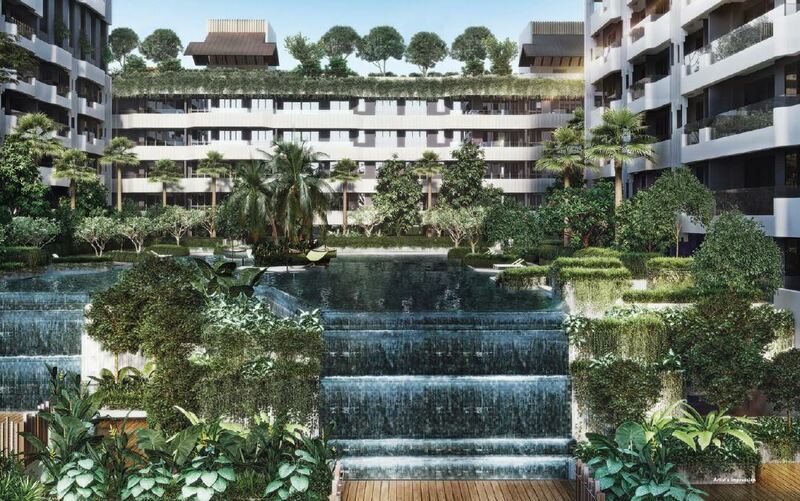 The design capitalizes the river and existing line of raintrees as a 200m long frontage and extends the blues and greens seamlessly into and up the development as a series of gardens, terraces, courtyards, pools and waterfalls, creating multiple amenity points in varying scales and characters. 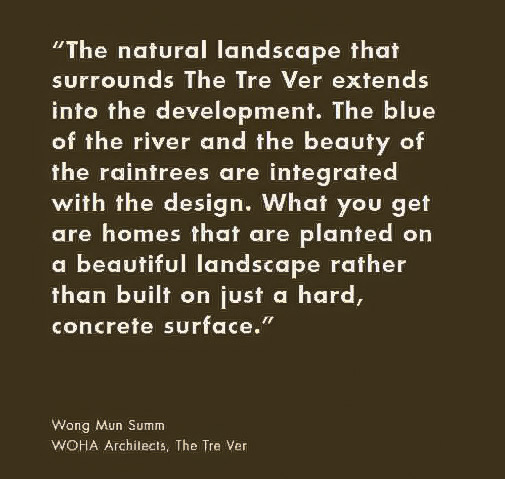 Overall, THE TRE VER is a building-as-garden with a variety of common spaces to promote vibrant communities, sustainable living and a distinctive home. The development is connected by 3 key amenity layers - Raintree Valley (2nd floor), Village Plaza (3rd floor) and Sky Loft (8th floor), providing amenities and gardens at the residents’ doorstep. 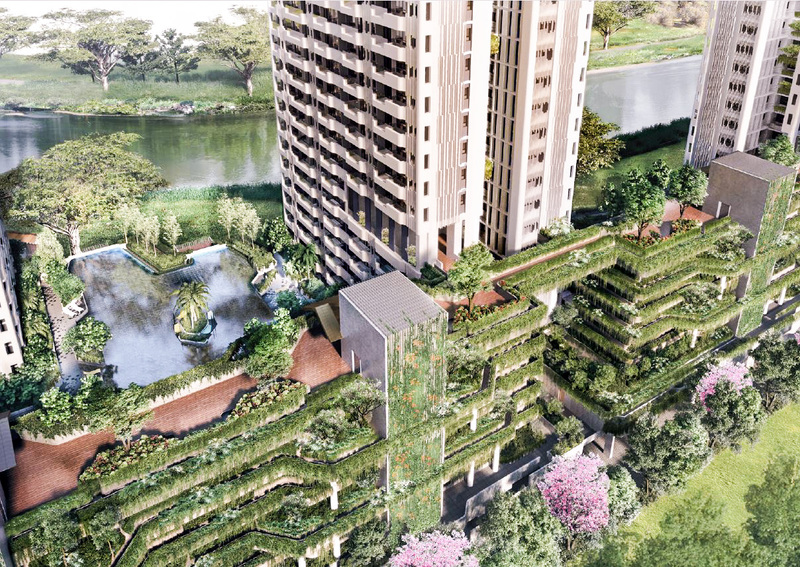 The Raintree Valley is 200m long deck that is sensitively designed around the existing raintrees to string together a series of adventure nodes, nature pavilions and gathering spaces. 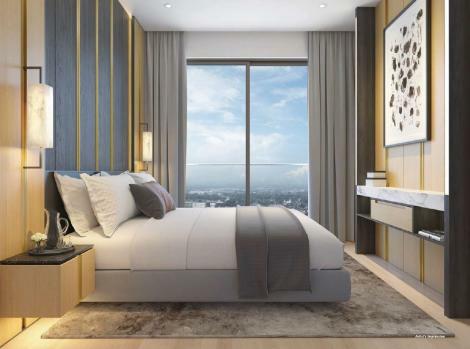 The activities are set against the backdrop of the landscaped contoured podium with water cascades, under the continuous raintree canopy and overlooking the river. 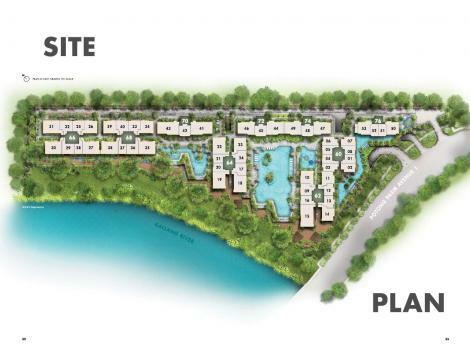 The Village Plaza is a series of 3 water courtyards designed around the concepts of Sanctuary, Plaza and Gallery. 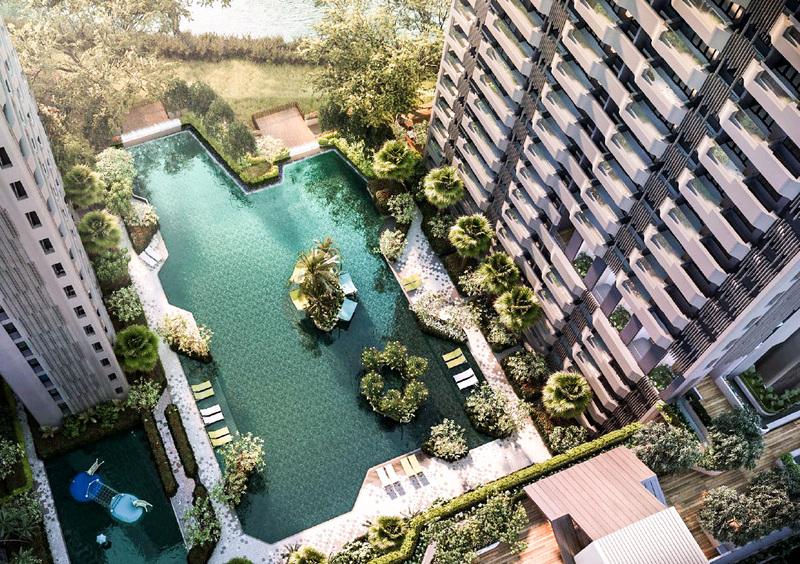 The Sanctuary is an intimately-scaled pool with jacuzzi and lounge; The Plaza is an open space with a 50m lap pool, flanked by activity islands and water play; The Gallery is anchored by the clubhouse overlooking water gardens, with a dramatic waterfall to the main drop-off at 2nd floor. 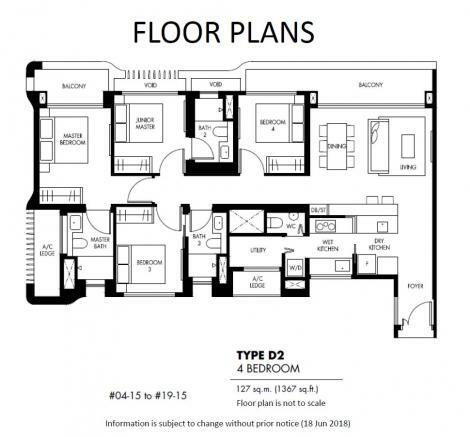 The Sky Loft offers residents an elevated community environment. Double-volume spaces are carved out at the tall blocks to create sheltered lounge corners for fitness, play and interaction. 4 dining pavilions are nestled within fragrant and fruit gardens, encouraging bonding and wellness. 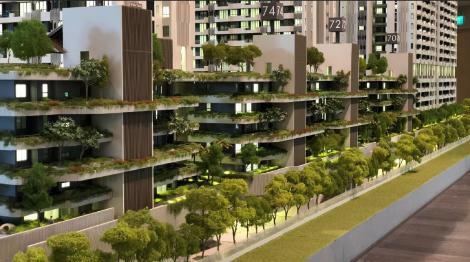 The residential blocks continue the greenery vertically. 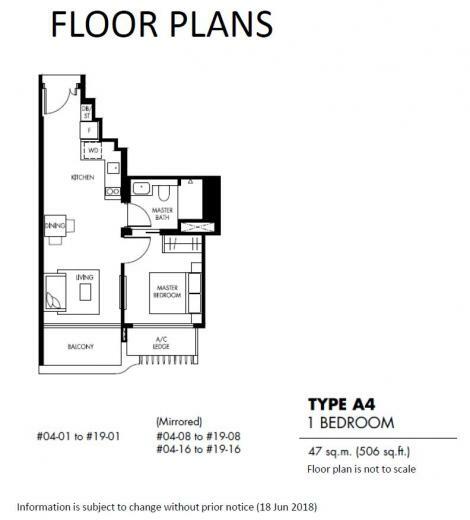 The short blocks are designed with tiered contours planted with flowering and colourful shrubs and trees. The tall blocks contrast as orthogonal forms with sky gardens on every storey terminating both ends of the cross ventilated lift lobby. The Tre Ver has the “4G” qualities that homeseekers look for in their property: Great location, Green architecture, Growth potential and Gain-on-gain. Capitalising on its Great city-fringe location on Potong Pasir Avenue 1, The Tre Ver has a 220m-long river frontage and seamless connection to the 10km long Kallang River, which the government has earmarked for transformation into a recreation hub with cycling paths and recreational facilities along the riverfront promenade. Setting a new benchmark in Green architecture, The Tre Ver's biophilic design has a therapeutic effect that will improve the health, well-being and productivity of its residents. 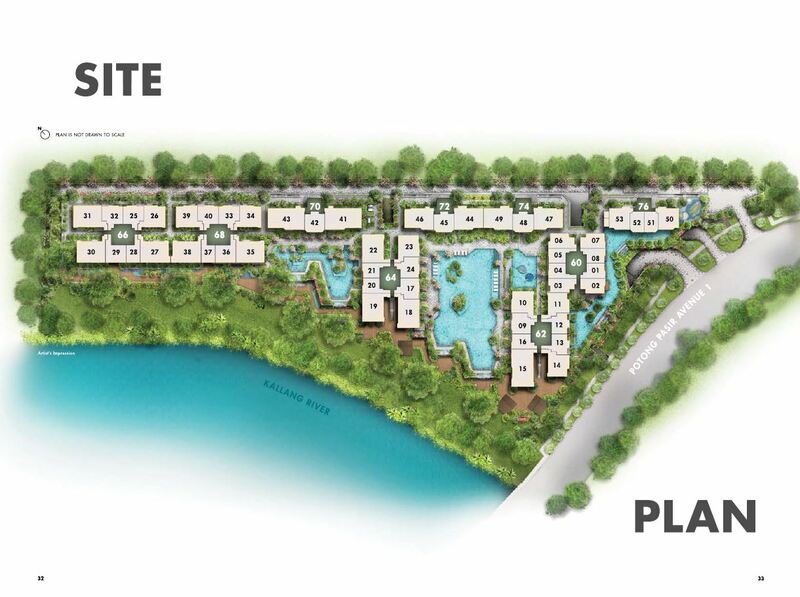 The landscaping throughout the 201,405 sq ft site features three distinct terraces of lush greenery and cascading waters that end at the riverfront promenade. 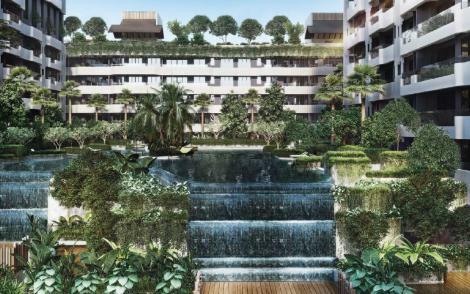 More than 50 facilities across three levels — including a 50m infinity-edged lap pool overlooking the river, two other swimming pools with hammocks, entertainment pavilions with barbecue pits and gourmet kitchen facilities, as well as a sky loft — are incorporated into the landscaping. The Growth potential of Potong Pasir is something homebuyers can look forward to. 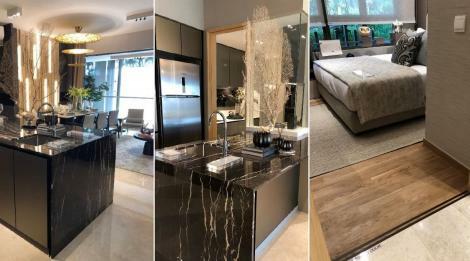 Once an overlooked gem, Potong Pasir has been rejuvenated in recent years with new private residential and commercial developments.The Tre Ver is located within a short stroll of Potong Pasir MRT station, which is just four stops from Dhoby Ghaut MRT interchange station for the North- South, Circle and Northeast lines. The Tre Ver is located in District 13. 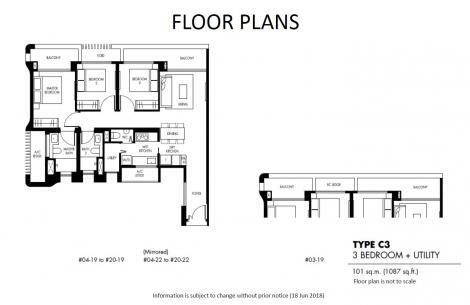 This Condominium/Apartment is accessible through the nearest train stations such as Woodleigh (NE11), Potong Pasir (NE10), and Lorong Chuan (CC14). 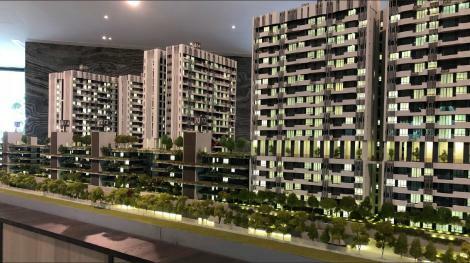 The nearest primary schools are St. Andrew's Junior School, Pei Chun Public School, and First Toa Payoh Primary School. 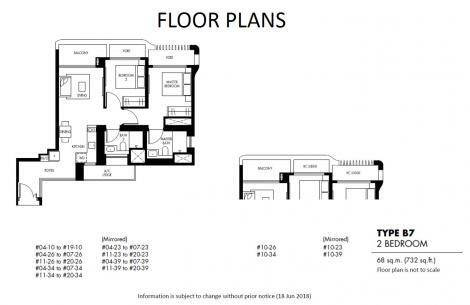 This property is close to amenities like NTUC FAIRPRICE (POTONG PASIR COMMUNITY CLUB), Giant(kim Keat Avenue), and NTUC FAIRPRICE (HYPER NEX). 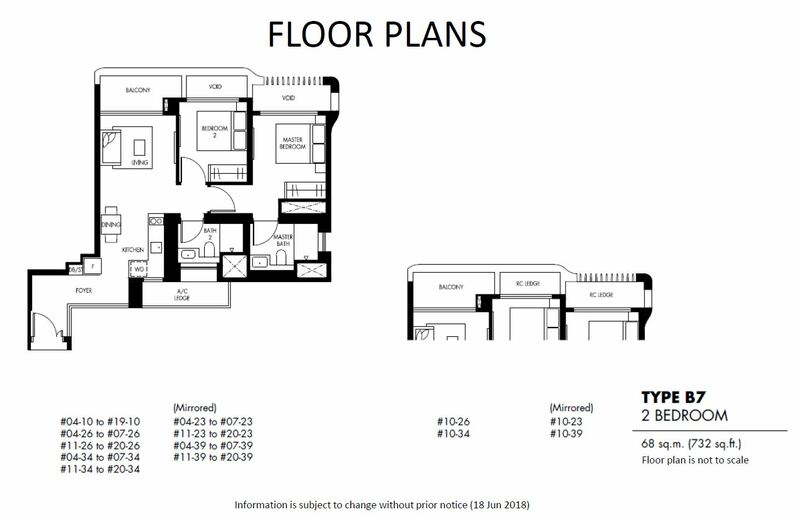 The closest shopping malls are NEX, and Hdb Hub.